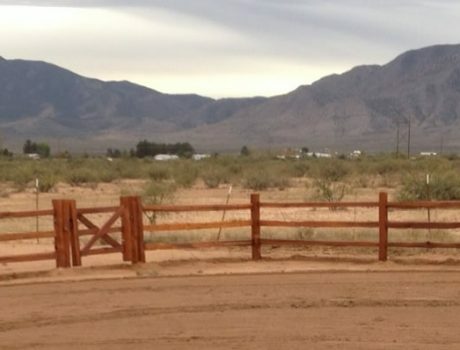 Read More "Decorative walls and fencing"
Read More "Signs & Entrances"
Welcome to Mountain Springs Landscaping. Mountain Springs Landscaping company is based out of Willcox, AZ. 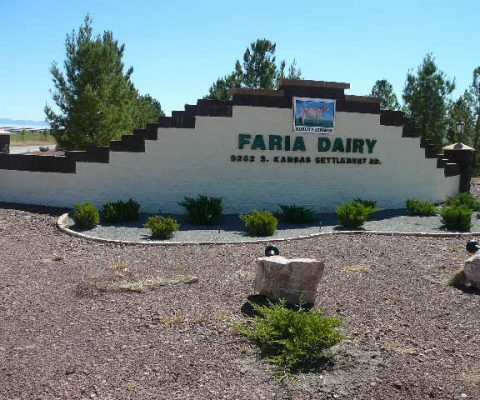 Willcox is a very good central location for Southeast Arizona which allows us to cover all of Cochise County and some surrounding areas. Our area of coverage includes Sierra Vista, Tucson, Benson, Safford, Douglas and all area in between. 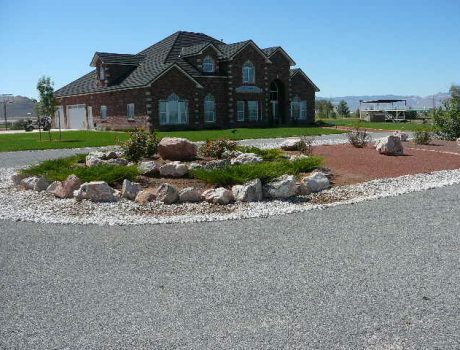 We are here to help your dream yard or landscape become a reality! 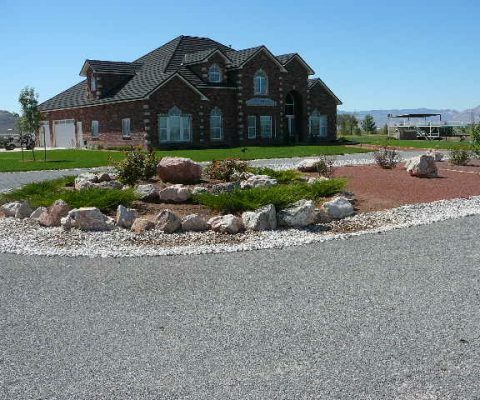 Our skilled employees can build many different styles of landscapes and we are very adept at customizing to fit your likes. Quality is of very high importance to us as we want your place to be everything you expected. 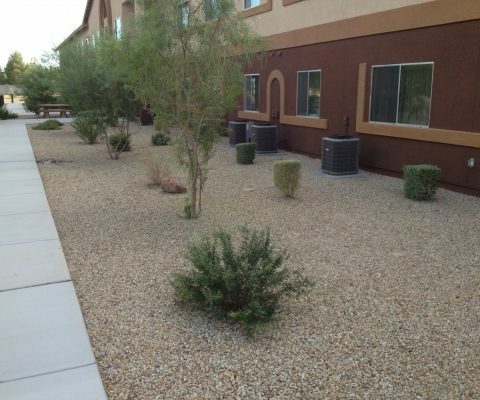 As you can see our scope of work includes a lot of hardscaping such as pavers or flagstone to create patios and walkways. 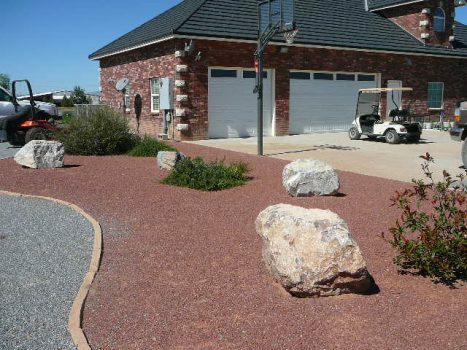 But we do almost everything else too such as grass lawns with automated irrigation systems, rock lawns with trees and shrubs also on automated irrigation, boundary fencing, you name it! 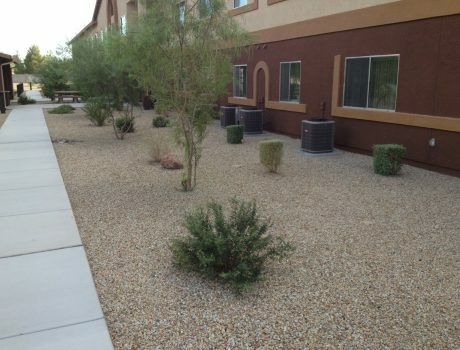 We also offer maintenance as an additional service, which includes mowing, yard cleanups, irrigation maintenance, tree and shrub trimming, or any service that can be done to keep your yard looking great! So please explore the website and give us a call for your landscape needs.